Sandy Springs, GA – January , 2016- William S. Creekmuir, President of Pinnacle Search Partners, LLC. has agreed to serve on the Board of Directors for the Sandy Springs Chamber of Commerce. 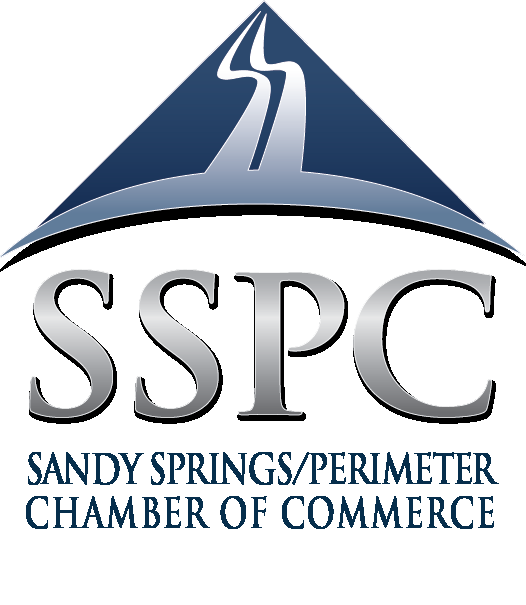 The Sandy Springs Perimeter Chamber’s mission is to serve as the champion for a prosperous economic environment that enriches businesses and communities. They strive to achieve this goal in three ways: promoting business, preserving the hometown quality of life, and providing an environment in which the business community can prosper. “We are thrilled to have Bill’s expertise as part of our leadership team. He is an accomplished big picture thinker who understands the business challenges faced by both major corporations and the independent private firms of which our membership is comprised” states Tom Mahaffey, CEO of the Sandy Springs Chamber of Commerce. Bill Creekmuir is well versed in the nuances of public, private and private equity organizations. He currently serves as President of Pinnacle Search Partners, LLC. a global executive search firm. In his prior role as Executive Vice President and Chief Financial Officer of Simmons Bedding Company, he worked with three different private equity sponsor groups. Prior to that, he was Executive Vice President and Chief Financial Officer of publically traded LADD Furniture. His earlier years were spent with industry giant KPMG where he was ultimately named Partner, and held responsibilities in both the United States and Ireland. By pinnaclesearchpartners in Uncategorized on August 31, 2016 .